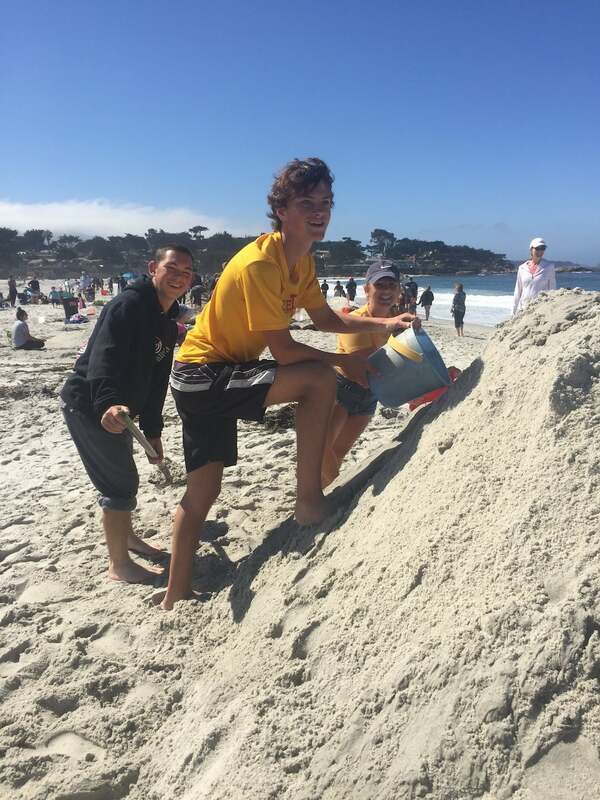 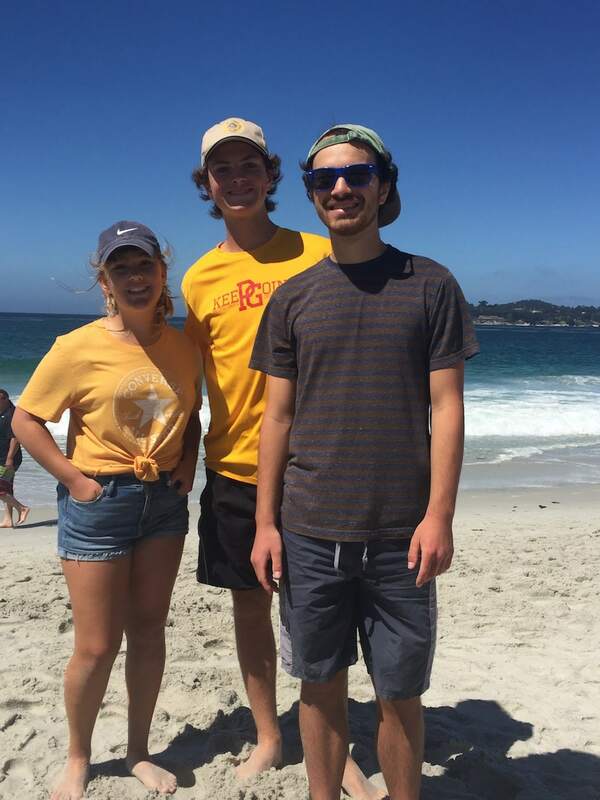 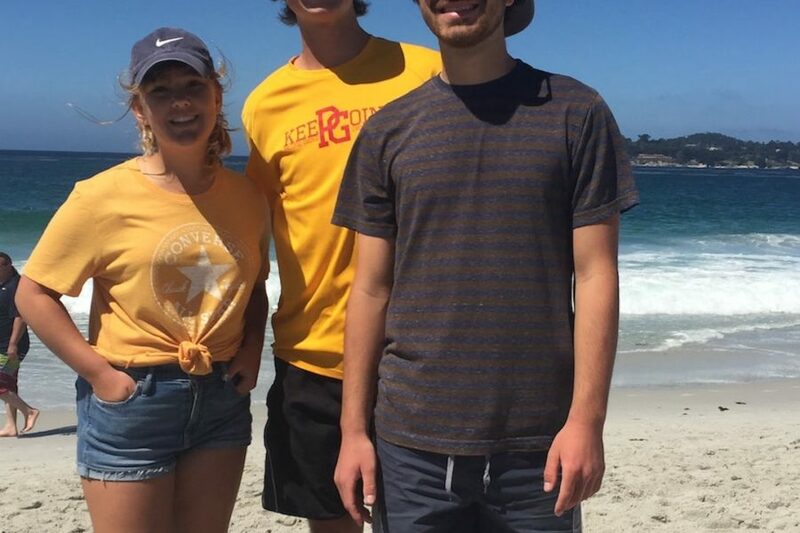 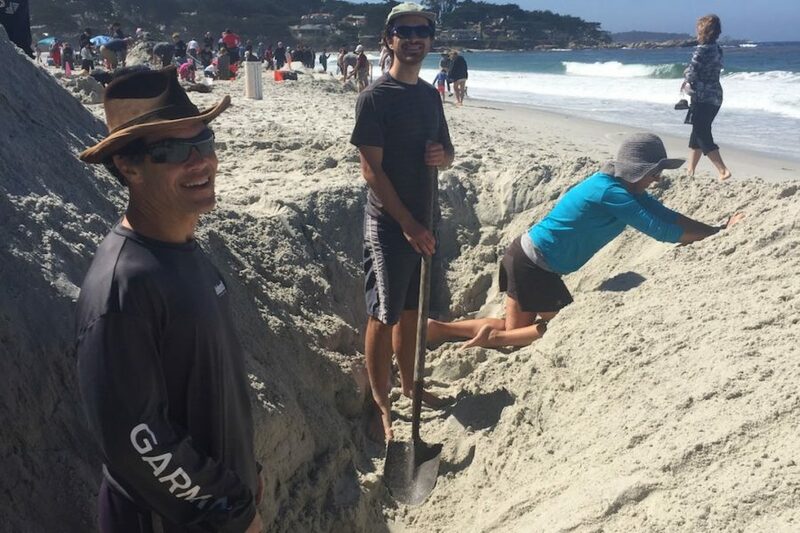 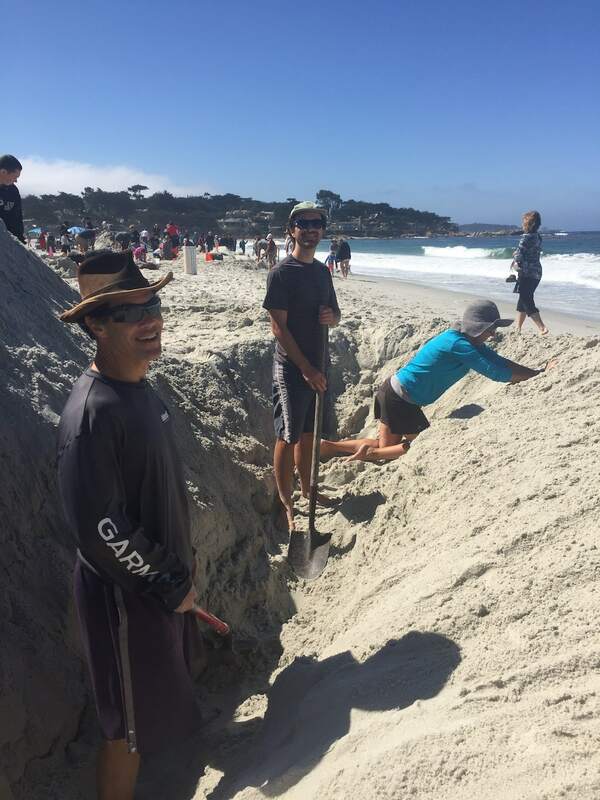 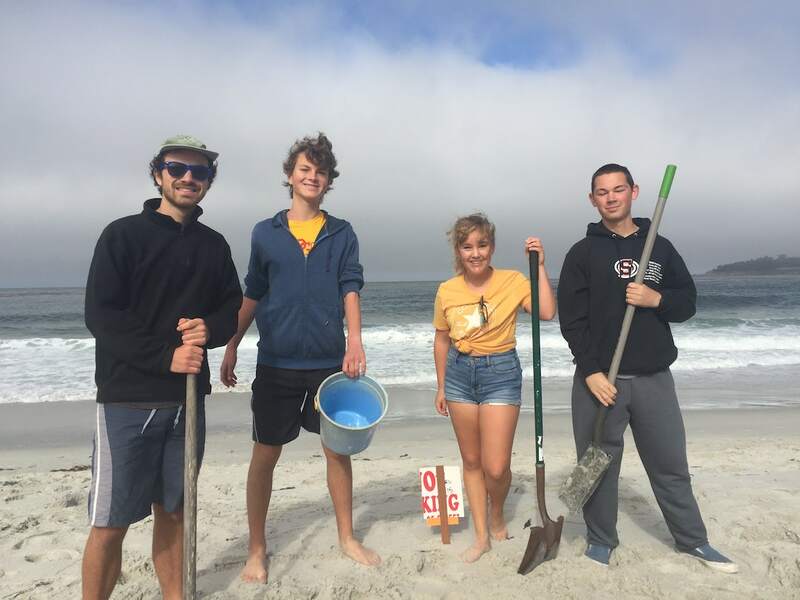 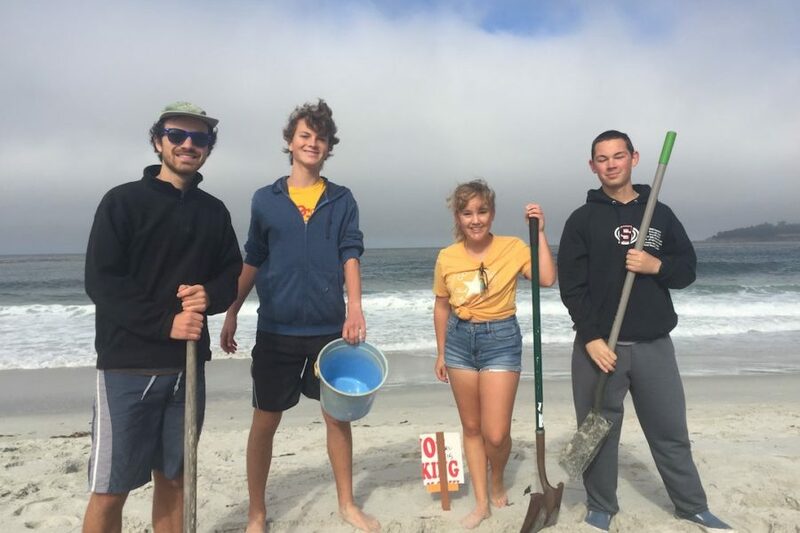 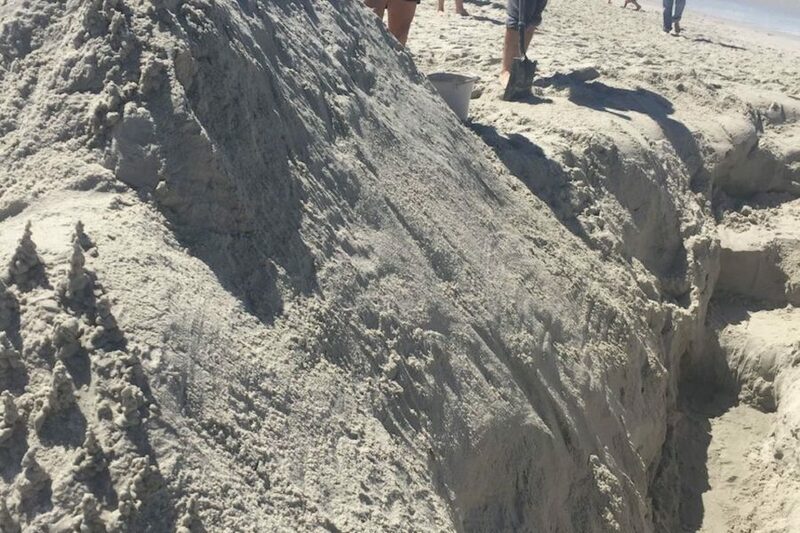 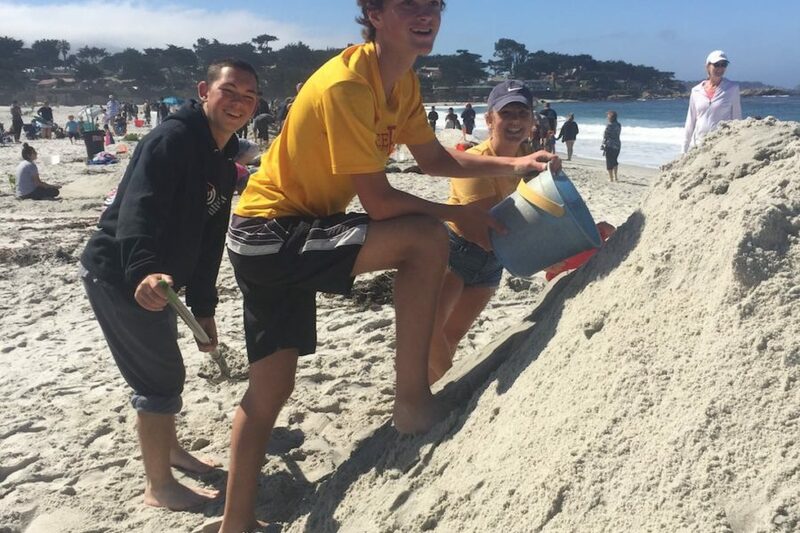 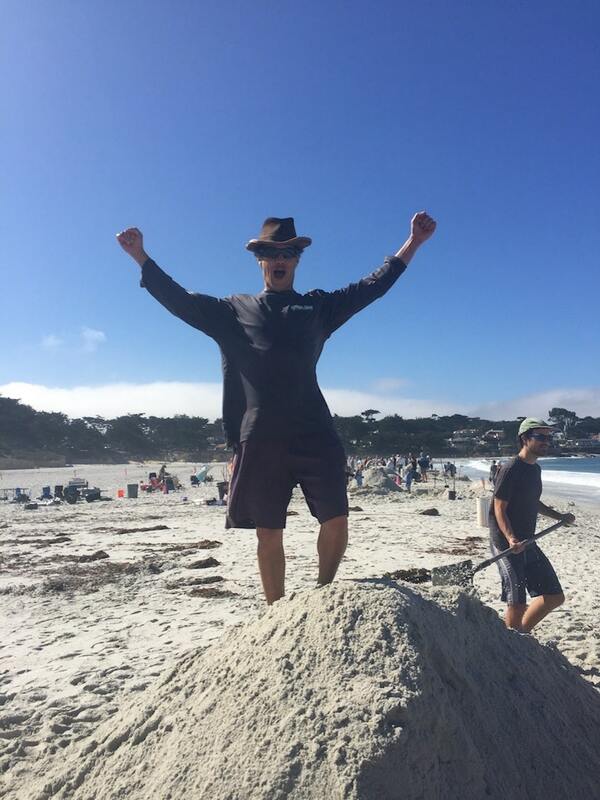 On September 8th, several members of the St. Mary’s Youth Group, led by the indomitable Eugene Loh, entered the 58th Annual Sandcastle Contest, sponsored by the City of Carmel. 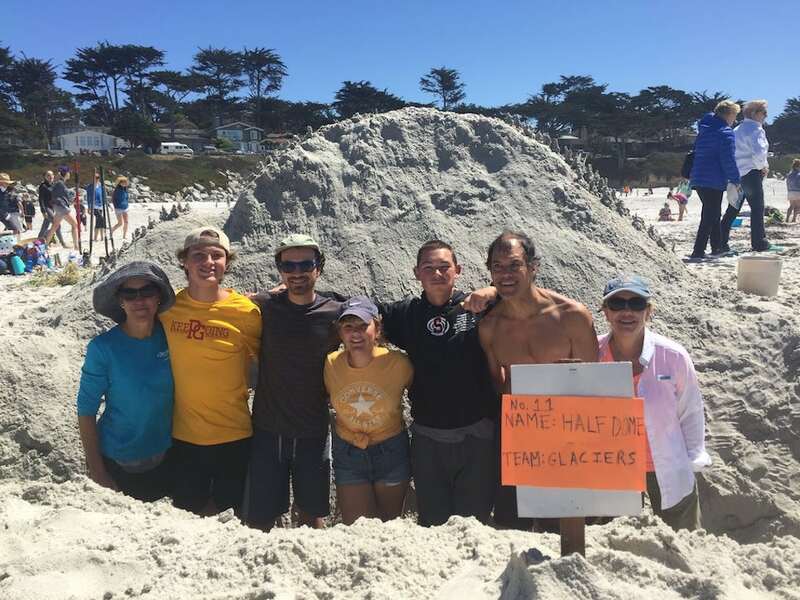 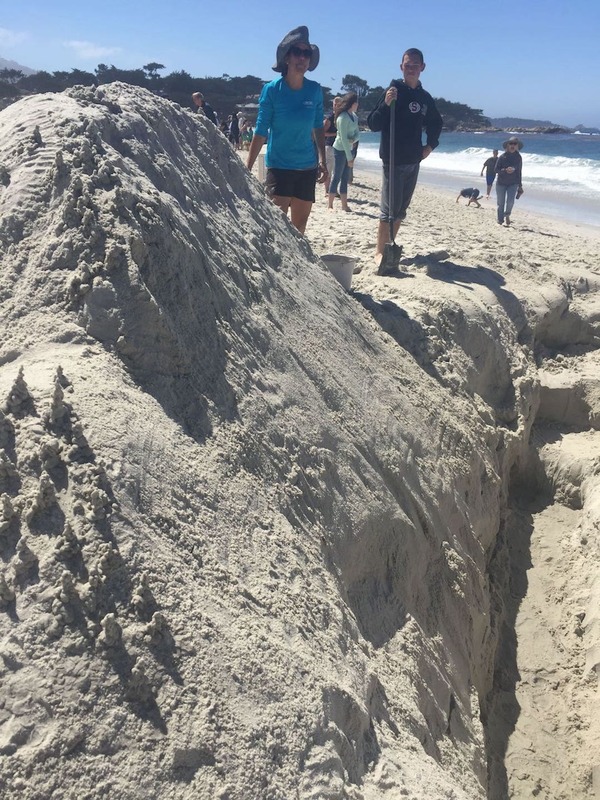 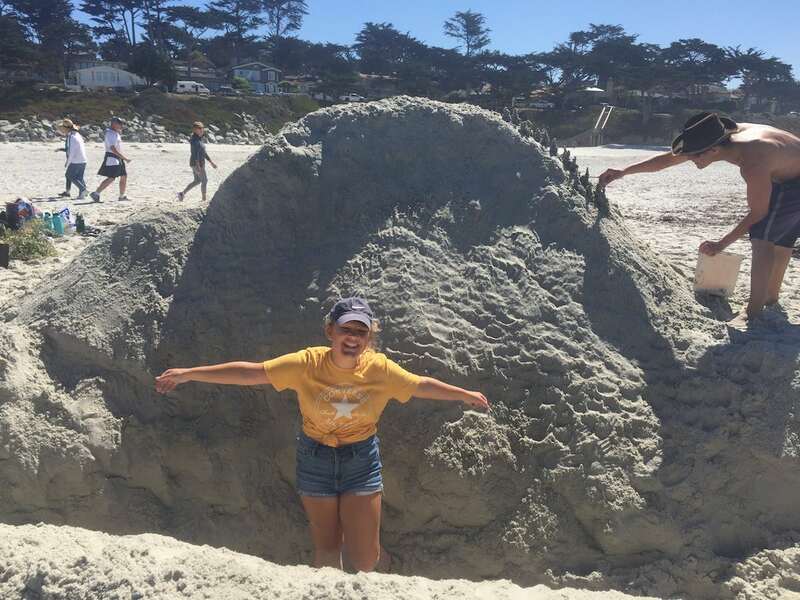 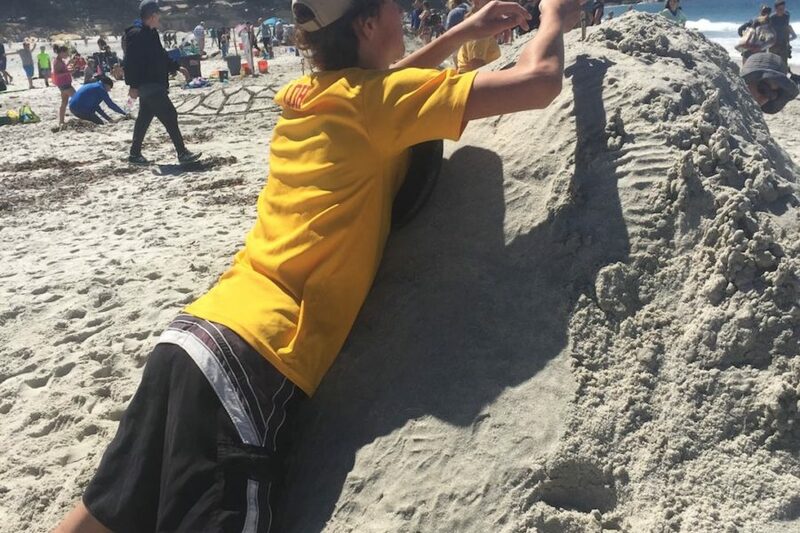 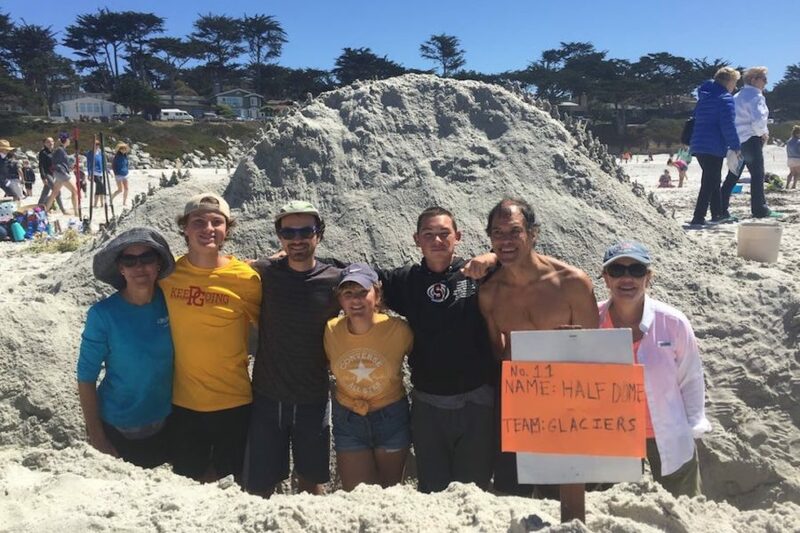 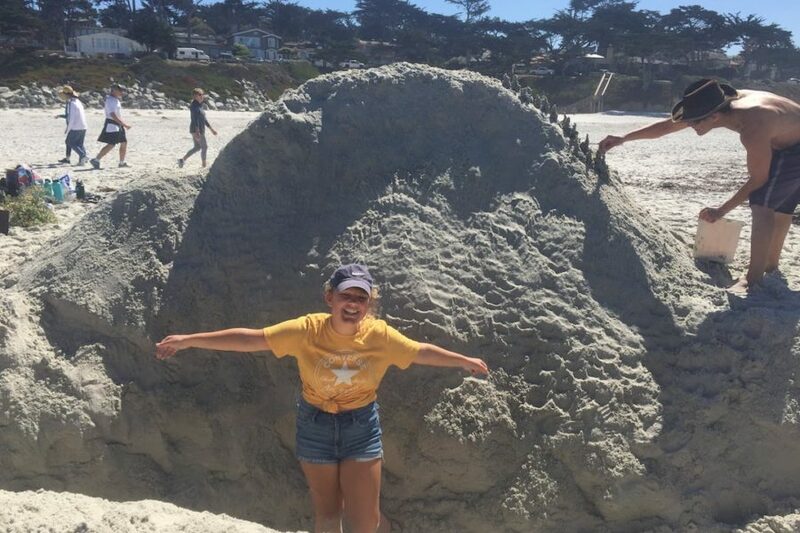 Youth Group members Will Iverston, Henry Loh, Jordan Goodwin and Jacob Loh worked alongside Eugene, Elizabeth McCorkle, Shannon Carnazzo and Alex Taurke on their “giant pile of sand” that eventually turned into “Half Dome 2018.” Although the tide came menacingly close to demolishing our work before the judges could view our masterpiece, we were ultimately spared and Half Dome 2018 was admired and enjoyed by hundreds of visitors on Carmel Beach. 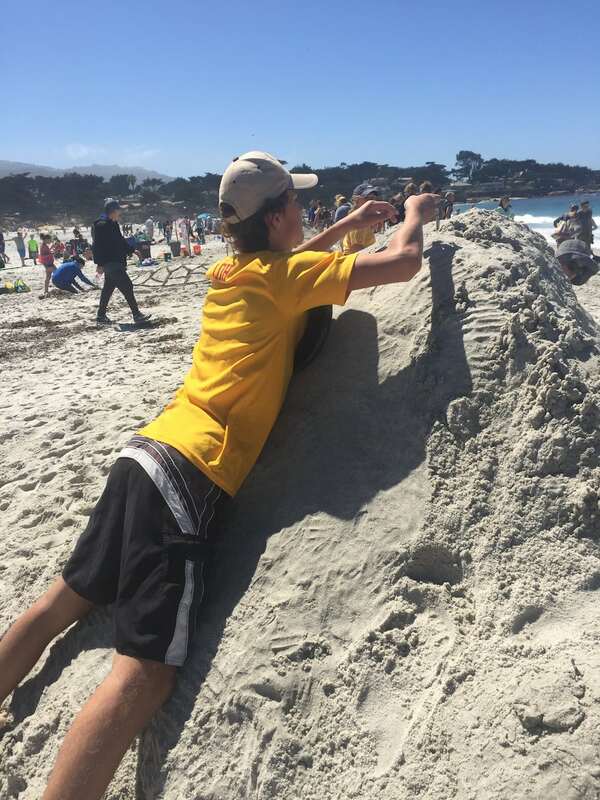 Next year’s contest is scheduled for Saturday, September 9th. 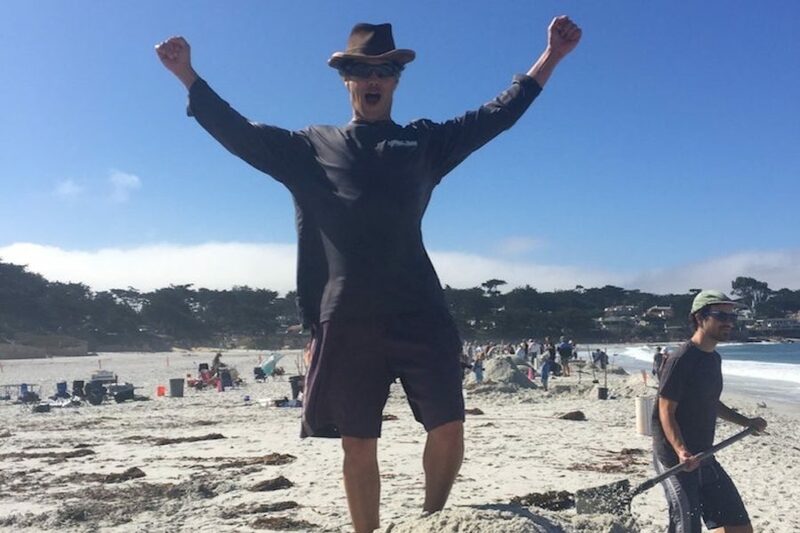 See you there!